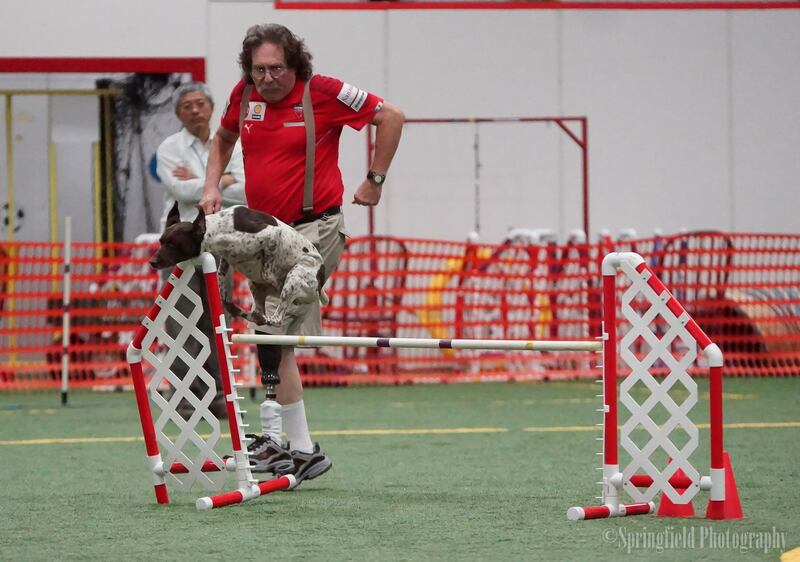 We love Agility and Agility Dogs. We believe they deserve the very best. We design and manufacture Agility Equipment, Durable Custom Equipment Covers, Agility Christmas Ornaments and Dry Erase Agility Trial Schedule Boards. All of our equipment meets standards set by AKC, NADAC, UKC, and USDAA. We accept PayPal. You do not need a paypal account to pay through paypal. Send us an email for order inquiries and we will provide total cost and instructions for making your purchase. Need something we haven't added to this site yet or have questions about ordering? Give Sonny or Rhonda a call (812) 897-3708 or send us an email.